A wonderfully spacious third floor, with lift, two bed two bath 942 sq.ft. 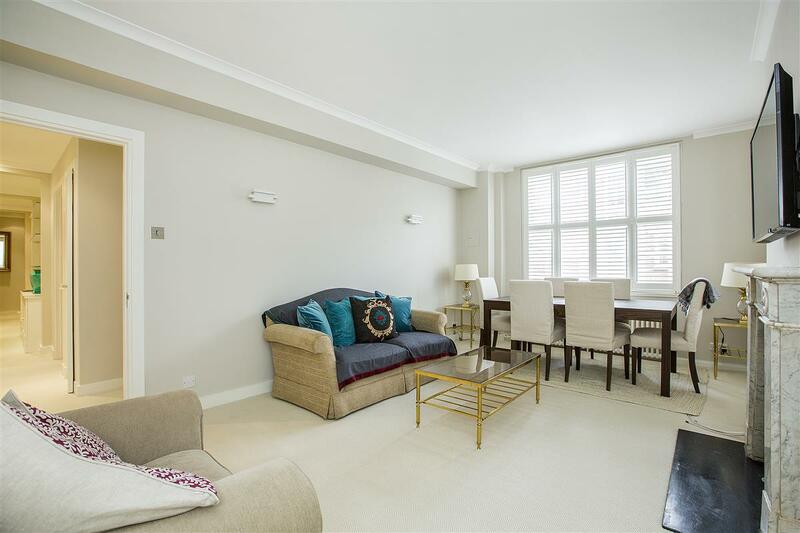 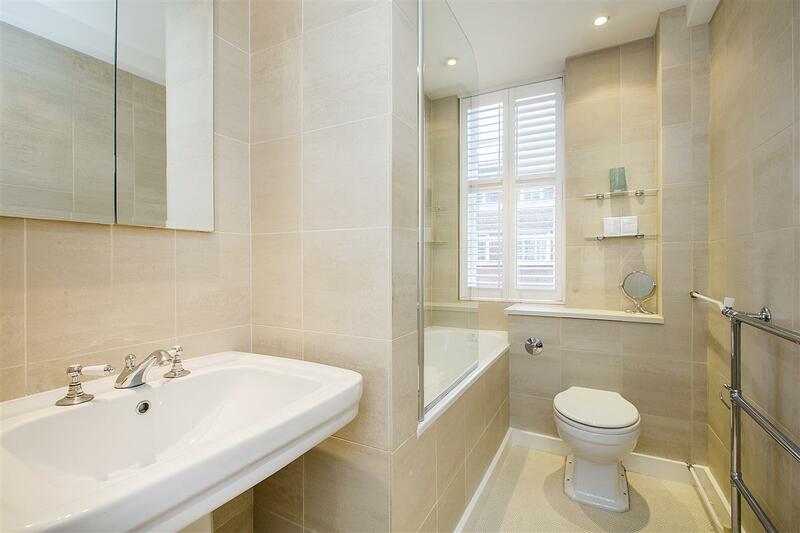 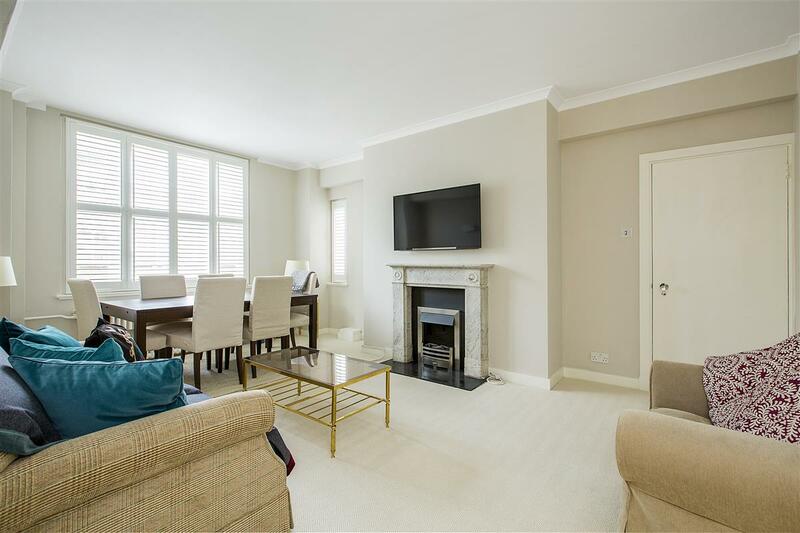 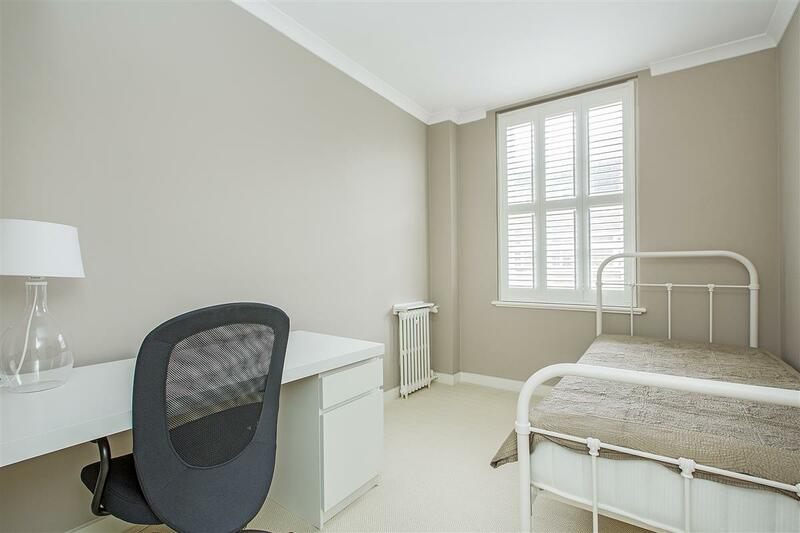 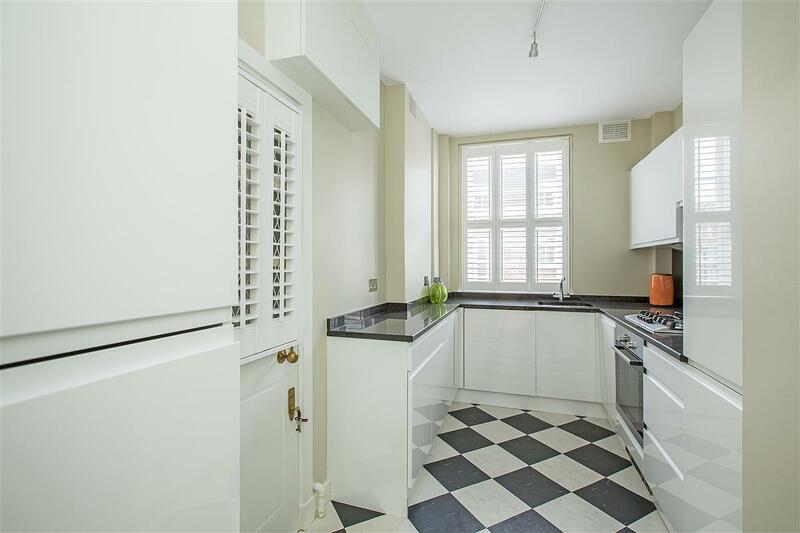 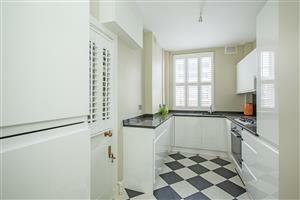 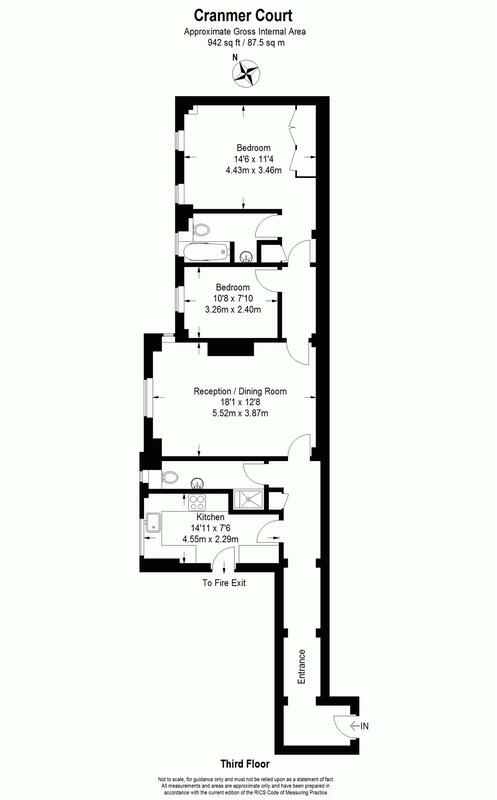 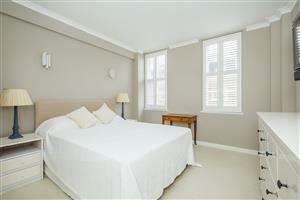 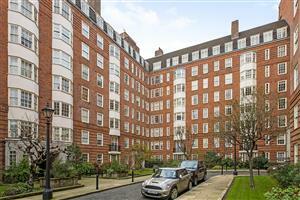 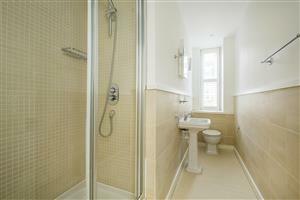 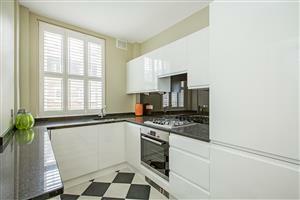 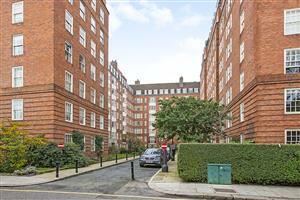 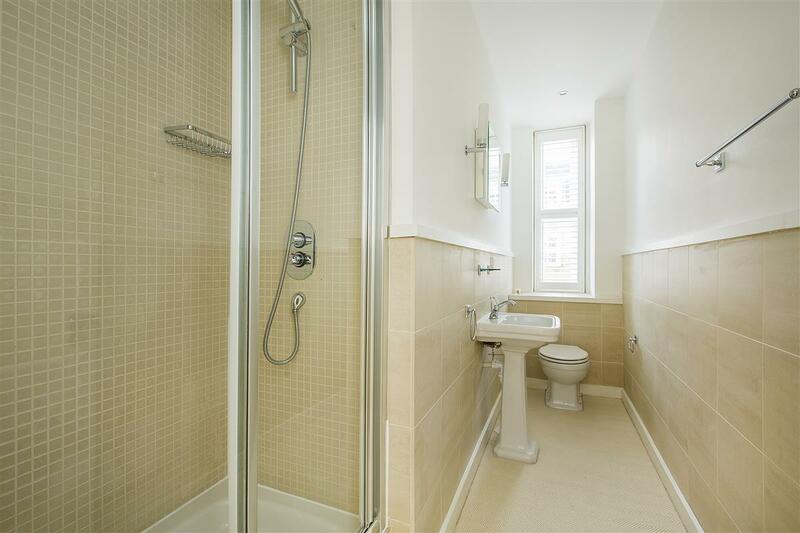 flat in this secure and very popular block in the heart of Chelsea. 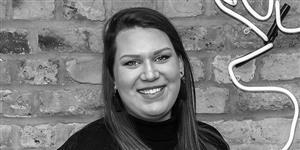 The flat is in immaculate condition and benefits from great light. 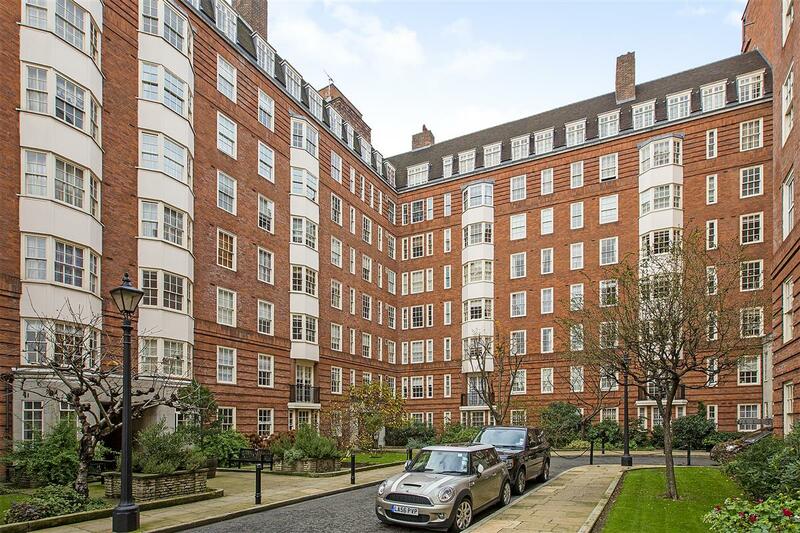 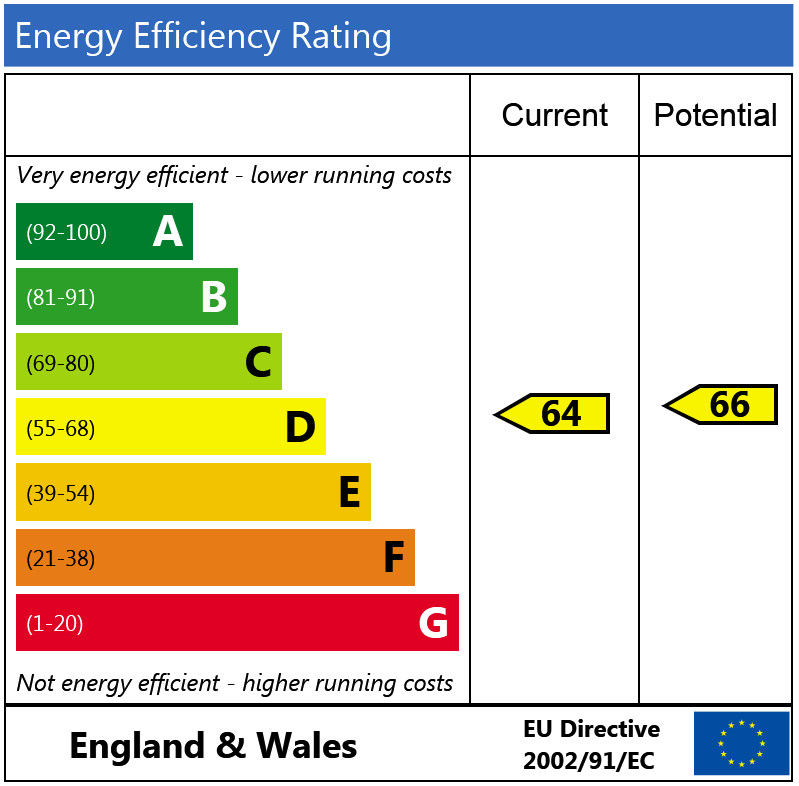 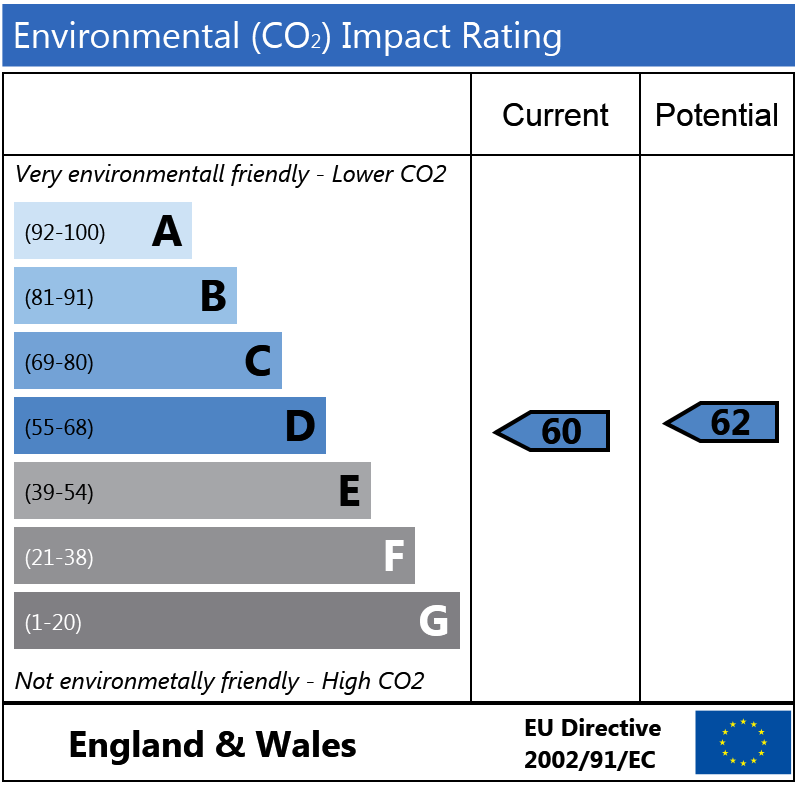 It would also make a fantastic pied-a-terre or rental investment. 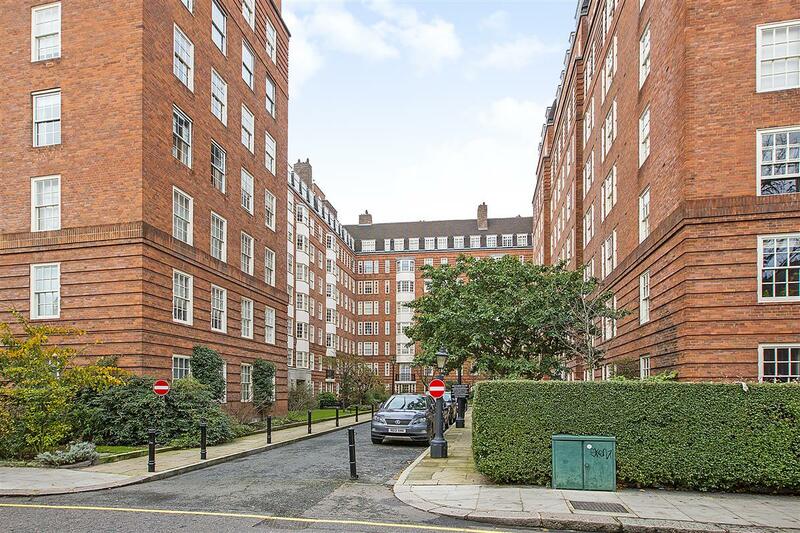 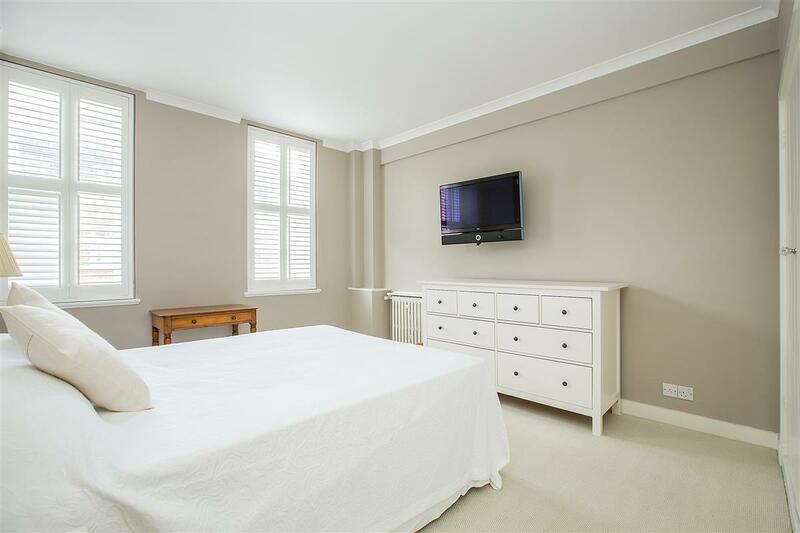 Cranmer Court is very well located on Whiteheads Grove moments from Chelsea Green and very close to all the restaurants, shops and transport links of both South Kensington and the King's Road.